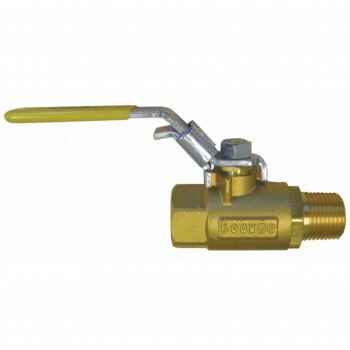 The new FBO series of filter assemblies are designed to meet the toughest hydrocarbon refueling conditions and provide for ease of filter changes. 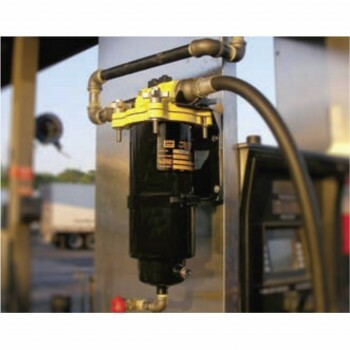 The FBO series can be used on mobile refueling tanks/in refueling cabinets and any application demanding a high flow rate with very fine filtration. 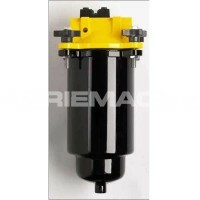 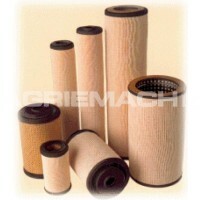 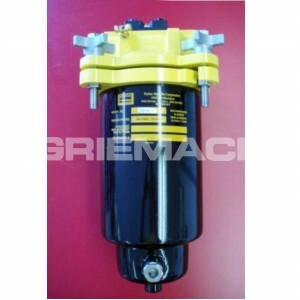 This series of filter assemblies can also be used as a primary fuel filter/water separator for large diesel engines. 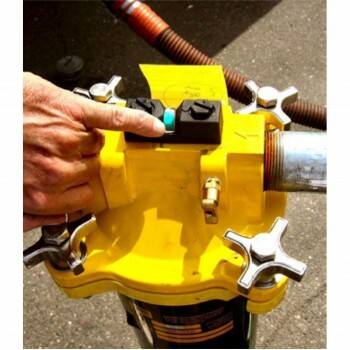 The assemblies feature a locking ring collar, which attaches the filter housing to the aluminium die-cast filter head with four bolts.